This show is an annual spring tradition at the Belmont Gallery of Art. Come see and celebrate the work of Belmont’s young K-12 artists. 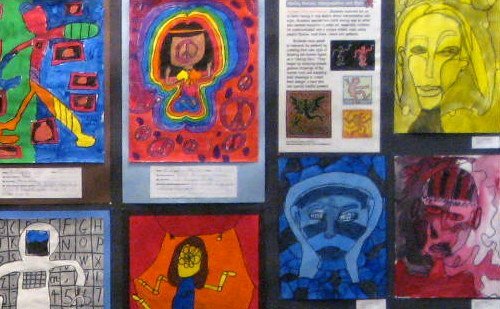 A wonderful sampling of work is showcased from the visual arts program and curriculum within the schools. Featured are pieces in a wide variety of media including paintings, ceramics, prints, drawings and three dimensional work. Meet the artists and the teachers who inspire their creativity. 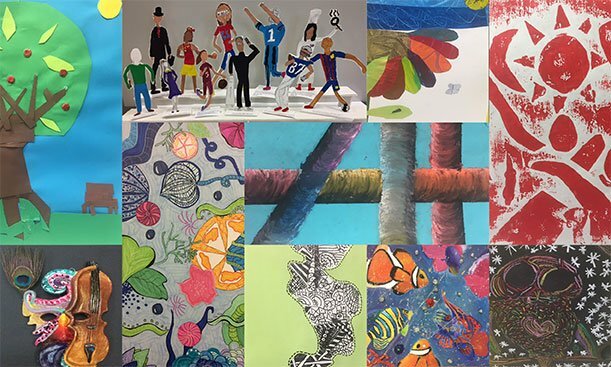 A representative sampling of two and three-dimensional artwork by students in grades 1 to 4 from the Burbank, Butler, Wellington and Winn Brook schools.